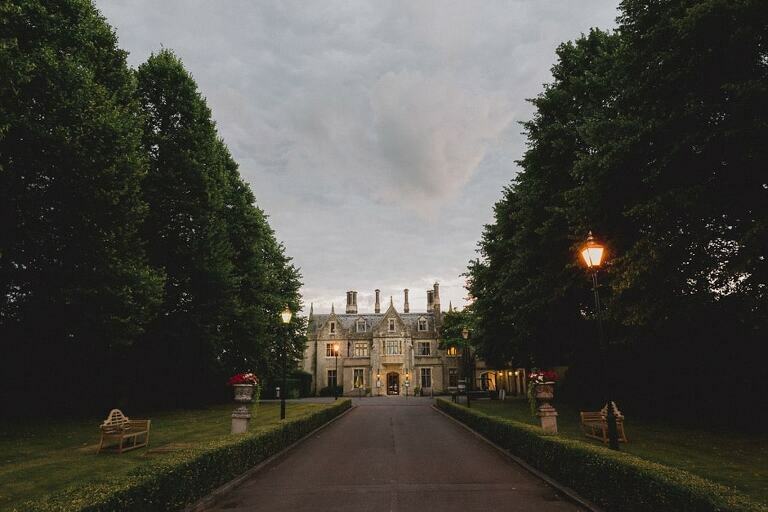 For those who love the great outdoors, we doubt you’ll find a more stunning location to host a wedding ceremony and celebration than Foxhills, a 19th Century manor house set within the vast open greenery and tranquil surroundings of a Championship golf course. This traditional Victorian stately home takes its name from its original owner, politician Charles Fox, who originally bought the property in the late 1780s. 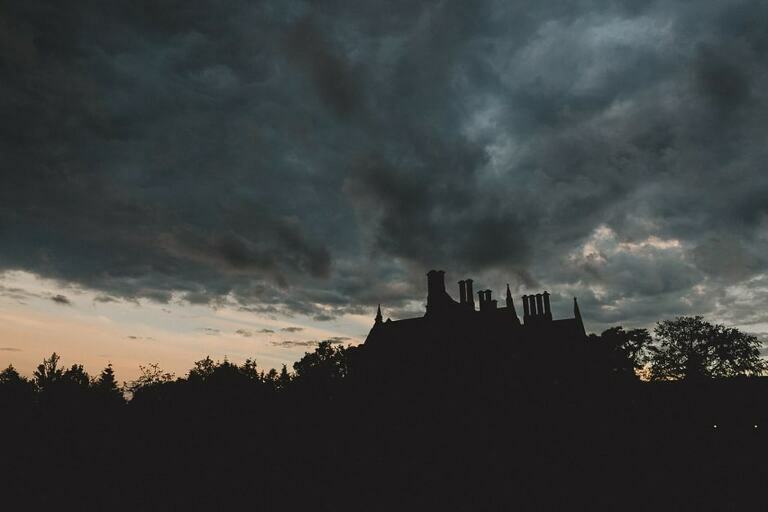 It has a rich heritage as the residence of notable MPs and lawyers as well as being used a convalescent home for wounded soldiers during the First World War. Its location in Ottershaw combines convenience, with its close proximity to both London and the M25, with the picturesque landscape of 400 acres of a private Surrey estate. 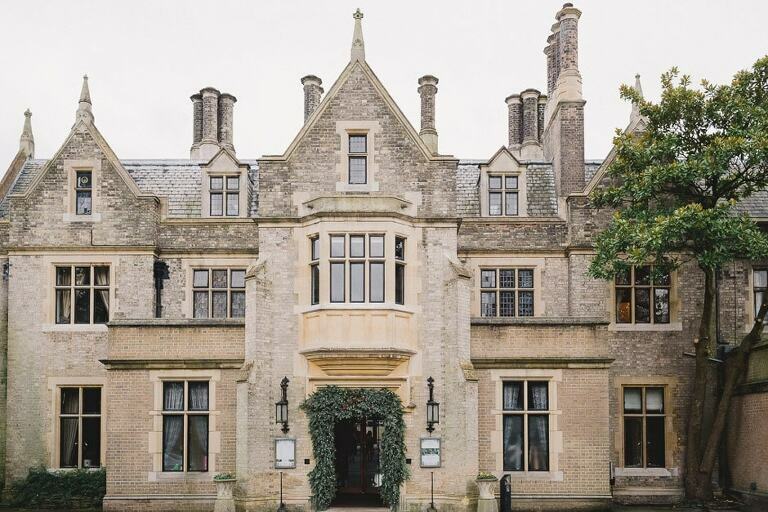 The venue has been popular as a wedding location for more than 40 years and with the choice of hosting your event within the grandeur of the manor house itself or the modern stylish clubhouse, this venue is suitable for either a lavish celebration or more modest family occasions. It is licensed for civil ceremonies and can easily cater for up to 160 guests at both ceremonies and wedding receptions. The spacious well kept lawns present an idyllic backdrop for wedding photography to treasure and also provide a perfect setting for guests to take a pleasant walk, enjoy outdoor refreshments or entertain children. For the wedding ceremony or reception itself, the hotel has accommodation to suit all tastes and budgets. The ground floor library with its traditional stately hall elegance is suitable for small intimate wedding functions for up to 90 guests, whereas the more contemporary and charming Club House with its views over the golf courses, private bar and built in dance floor is ideal for evening receptions and can cater for 160 guests. First class catering for both buffets, three course wedding breakfasts and evening receptions can be provided by the events team with menus individually designed to appeal to all ages, vegetarians and those with special dietary requirements. 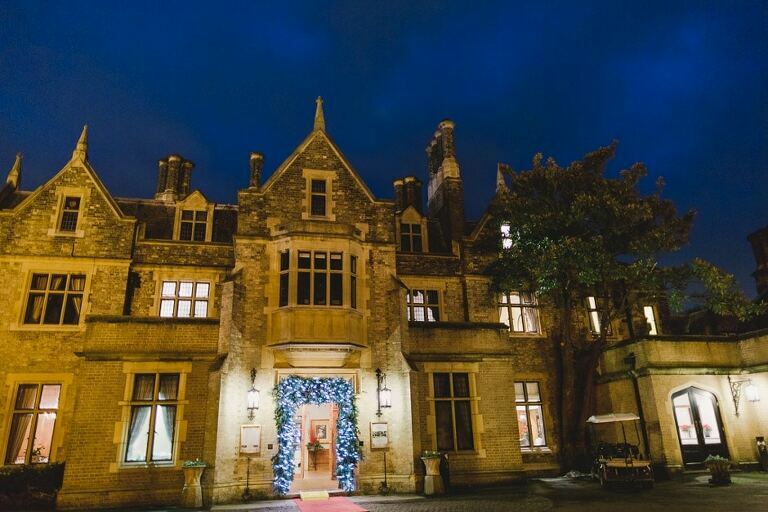 The team are also happy to offer advice on local wedding services such as florists, toastmasters, marquee hire, musicians and entertainment and all the little extras to make your day complete. 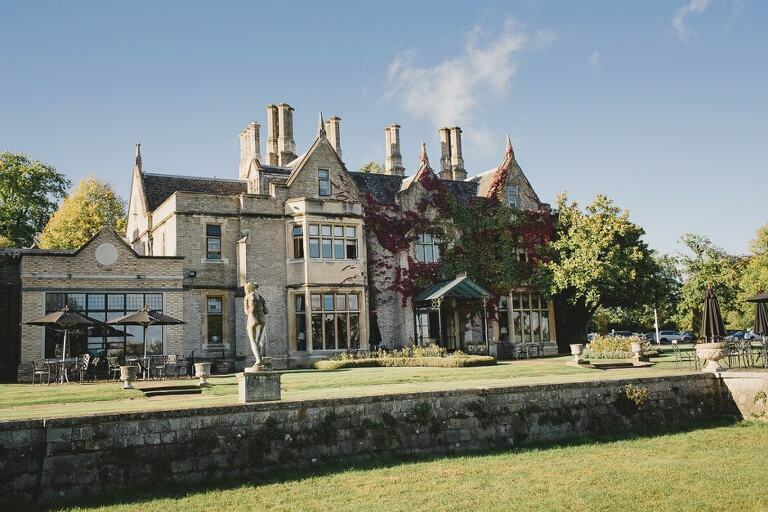 A wedding held at Foxhills Golf Club encompasses everything needed to transform dreams into reality – luxurious accommodation and picturesque scenery acting as a focal point for your photographic memories, a tranquil retreat with easy access to transport facilities, health and leisure amenities and a dedicated wedding planning team. And for the real golf enthusiasts, they even hosts stag or hen weekend golfing breaks. There really is something for everyone! 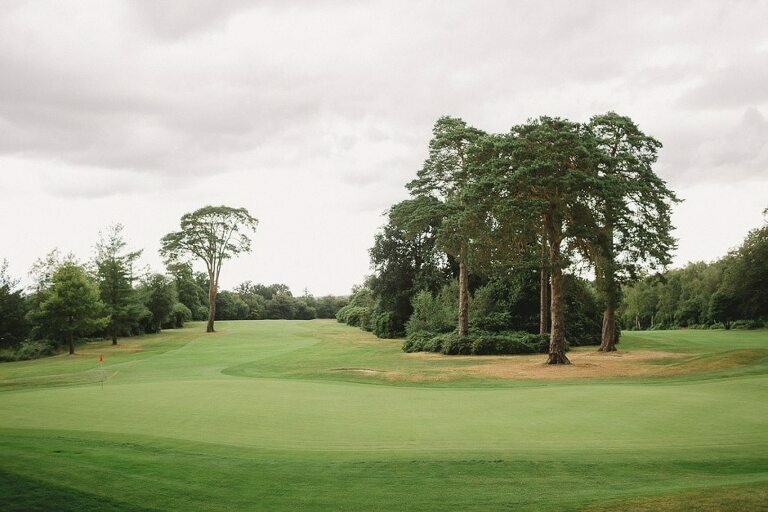 If you’d like to enquire about my availability for Foxhills Golf Club please get in touch here.